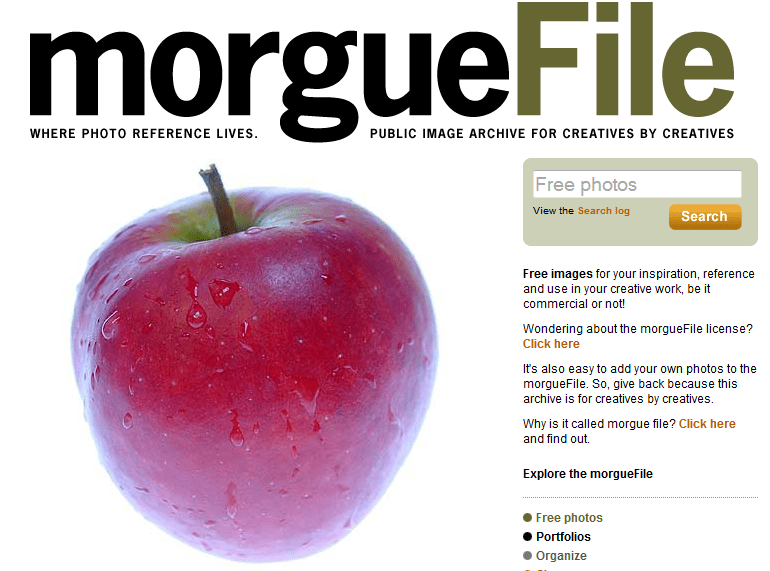 Uses: This website is very useful for finding images to use in presentations, projects, and more. Students and teachers are free to use the images in anyway that they like. Get inspired and check it out now!